Host your event at Le Refuge des Aiglons! Are you looking to organize a professional event, a seminar, a product launch, or a private reception? 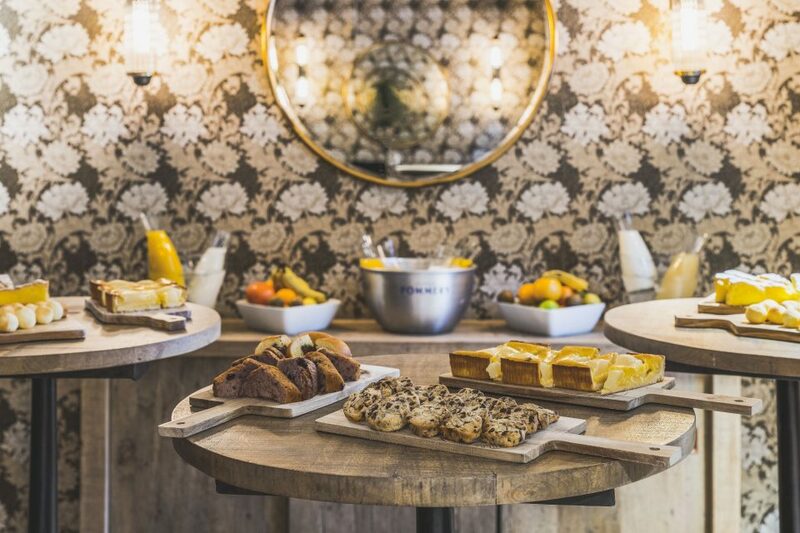 Le Refuge des Aiglons 4**** hotel will assist you with the planning of your events at the heart of the Alps, right at the foot of Mont-Blanc. With its 107 extra-comfortable rooms, its spa, its restaurant, and its warm and friendly Life Space, this hotel is the ideal place and provides the best conditions for team-building. And all that with a private access from the outside to admire the amazing view of Mont-Blanc. 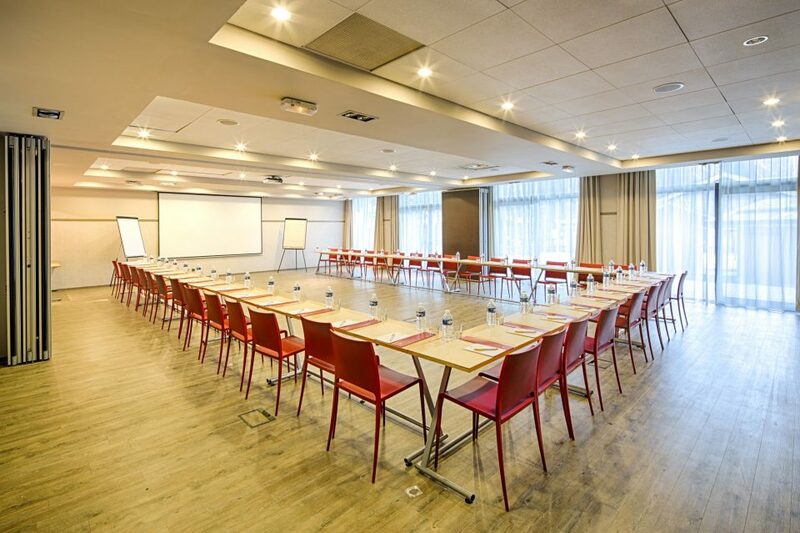 The hotel’s ideal location, right next to the cable-car, allows you to add some fun activities to your seminar in Chamonix. You are therefore free to alternate between work and leisure. 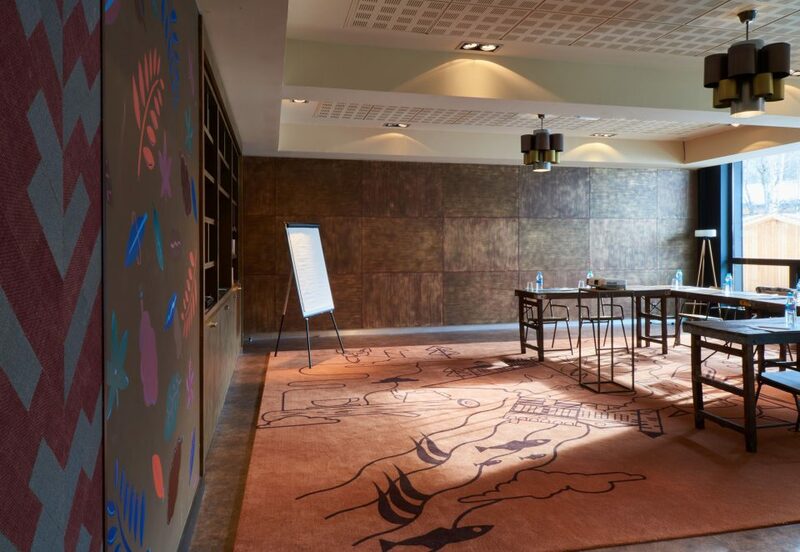 A seminar in Chamonix is the best way to solidify professional cohesion, as the stunning change of setting is sure to seduce your colleagues and associates. If you desire more information on Le Refuge des Aiglons, feel free to contact us.